For more than a decade Pig&Dan have been jamming in the studio, producing musical adventures that hold their signature sound. Apart from their prolific work as producers they’ve been traveling the globe as peak time DJ’s, playing at some of the best events in the world. 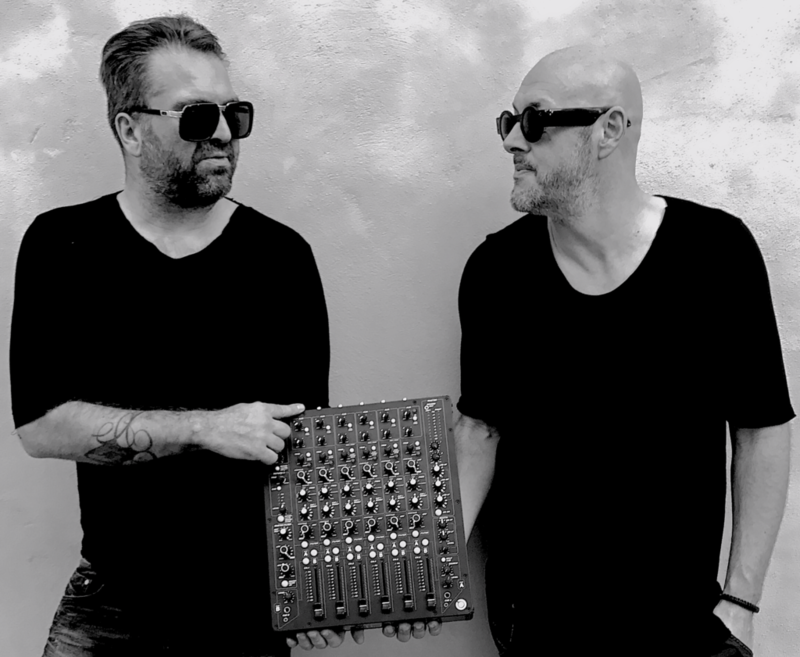 Taking full advantage of their studio knowledge and MODEL 1’s dual cue system Pig&Dan were one of the first DJ duos to purchase one. We had the chance to catch up with them as they stopped through Miami during Miami Music Week for their performance at PLAYdifferently presents at Club Space Miami and ask them why they chose to make the switch.